Wired Magazine 25 February 2016: Forget everything you were taught in biology -- plants don't need sunlight to grow. 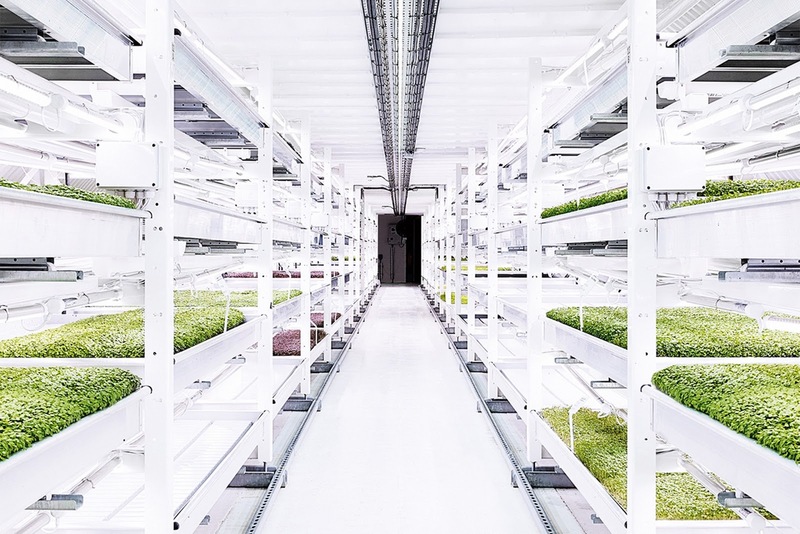 Growing Underground is a farm 33 metres below Clapham, south London, swapping sunlight for LEDs. "Over the past three to five years, LED development has reached the stage where we can grow without any natural light whatsoever," says Steven Dring, who founded the project with fellow Bristolian Richard Ballard. "You can even change the light spectrum to cater to the different plants that you're growing." 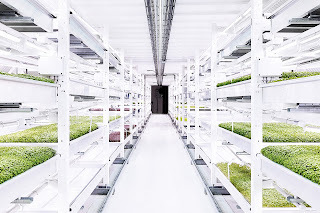 Growing Underground's focus is on the leafier vegetables, from microherbs to baby leaf salad. They grow quickly and...read on.